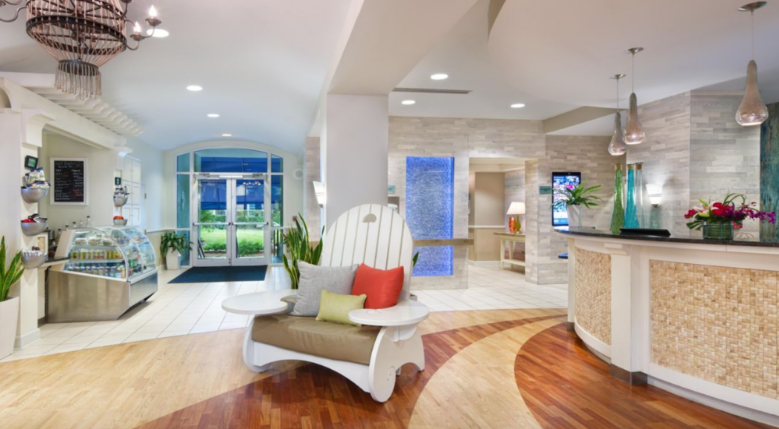 Hotel Indigo, located in Sarasota, Florida offers guests a comfortable oasis near the beach. 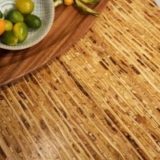 The light, breezy design provides a calm atmosphere and “natural welcome.” The coconut shell mosaic tiles made from reclaimed coconut shells accent the coastal beach surroundings of the hotel. It is the perfect place for a peaceful, beach getaway. The Maya Boutique Hotel, made of straw, is located in the heart of the Swiss Alps, surrounded by breathtaking views. This self-sufficient hotel puts guests at one with nature in a place of natural solitude and peace. “The Maya Boutique Hotel is a eulogy to respect and protect our precious nature, through the low impact it has in its breathtaking environment.” Complete with solar panels and a wood oven, the Maya Boutique Hotel provides a relaxed environment for guests to relax and renew. 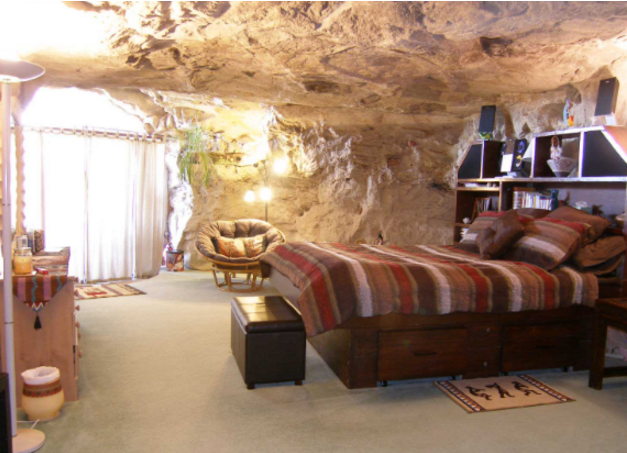 Kokopelli’s Cave might just be one of the most unusual bed and breakfasts ever. This peculiar B&B overlooking the La Plata river is actually built into the Tertiary Ojo Alamo sandstone in New Mexico. The cave offers a beautiful view of sunset over the river and the four states that make up the four corners: Arizona, New Mexico, Utah, and Colorado. Kokopelli’s Cave is the perfect place for a unique, very down-to-earth getaway. 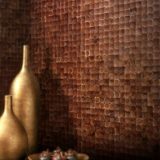 Ecorkhotel, as its name suggests, is located in an area known for cork forests and is made of cork. 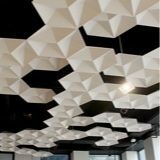 Cork acts as a thermic and acoustic isolator, making it energy efficient and bringing guests closer to the nature surrounding the hotel. The Ecorkhotel offers guests a chance to relax and enjoy in its modernly designed building. 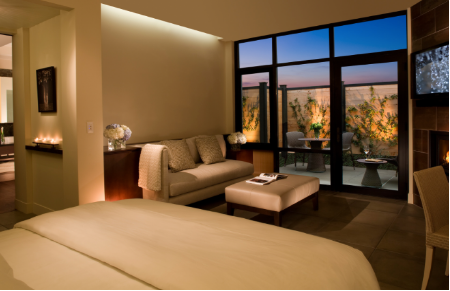 The light, airy feel of the hotel and soothing ambiance allow guests to rest and unwind. 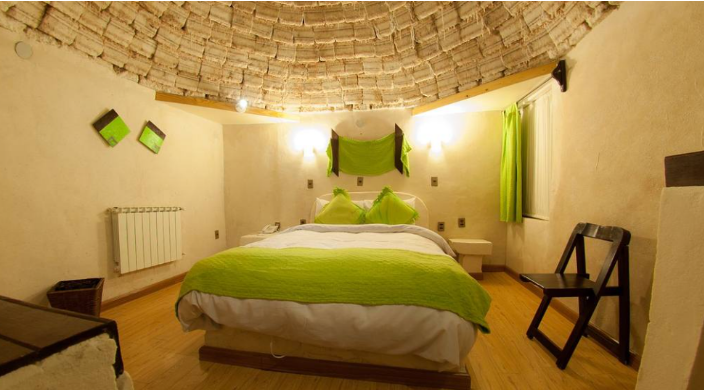 The Palacio de Sal is an exotic hotel in Bolivia made entirely of salt. The salt makes up the building itself and nearly everything in the building. Local artisans pack the salt tightly together to create furniture and decor around the hotel. The salt must be replaced fairly regularly, which provides locals with jobs. Salt is very accessible in this area because the hotel is located in the world’s largest salt flat. 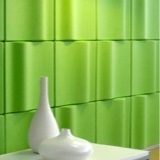 The salt also purifies the air, improving the environmental impact of the building. The Palacio de Sal is a rare site demanding attention for its innovative use of salt. The Hotel de Glace in Quebec, Canada offers new and returning guests a unique experience each year. 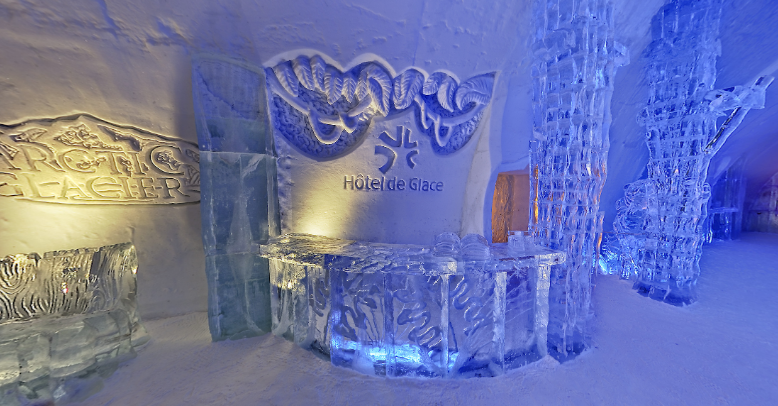 Made entirely of ice, the Hotel de Glace is redesigned every year to keep guests coming back for more. The theme for 2017 is The Northern Perspectives, which allows guests to explore the magnificence and splendor of the North Pole. This cozy and elegant hotel in South Tyrol, Italy offers guests a comfortable stay in an apartment style room. The hotel boasts a “feel well factor” made possible by natural air distribution, natural building materials, and local wood used to make furniture in the hotel. 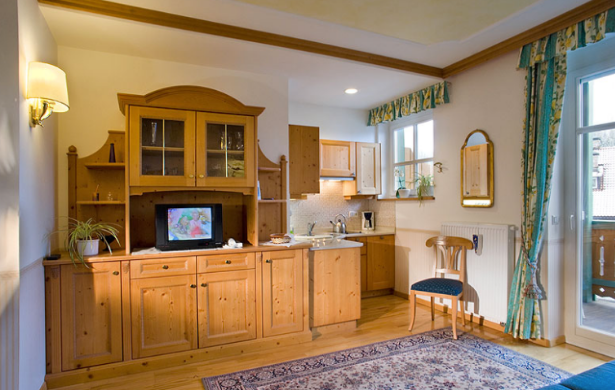 Staying in the lovely Natur Residence Dolomitenhof is sure to please both visitors and the environment. Located in the heart of wine country the Bardessono Inn and Spa is a go-to destination for luxury travelers. Committed to helping guests have a mindful visit, the staff encourage guests to immerse themselves in the “deep green.” Many of the woods throughout the hotel and spa are from salvaged trees. Guests can enjoy the luxuries knowing that no off-site energy is needed to procure them. This inn and spa is truly the perfect California getaway. 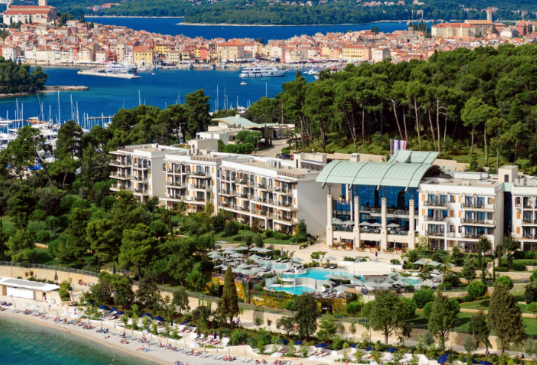 Hotel Monte Mulini, which incorporates locally quarried stone into its building, is a great choice for a beach getaway. Guests enjoy serene views while relaxing almost anywhere on site. From the beach and pool area to the spa, there are plenty of choices for relaxation and rejuvenation. 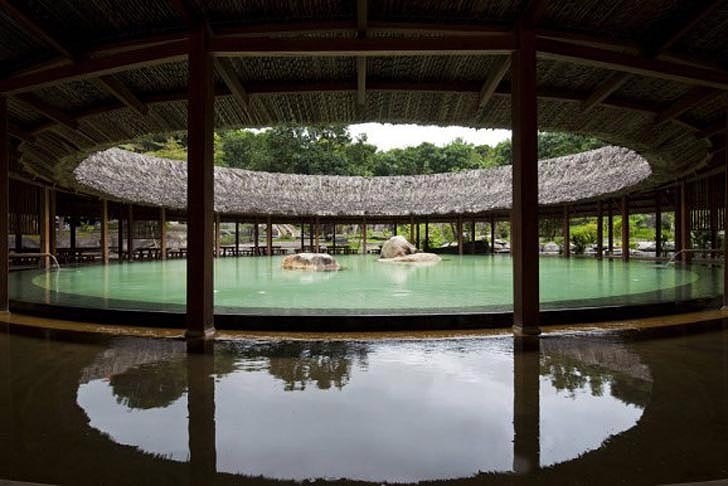 The I Resort, which is made of wood, stone, and coconut leaves, offers guests a tranquil place to get away. Settled in scenic Nha Trang, the I Resort is committed to providing a peaceful place for visitors in a natural environment. None of the wooden structures in the hotel have screws or glue, but instead are pieced together by a special kind of joint. Stone from the local quarries makes the spa experience unique to Vietnam. The thatched roof provides shelter from the sun in keeping with the tone of the resort. I Resort is the perfect place for a guests to experience true Vietnamese architecture and design while enjoying being pampered by the staff. Glen Oaks Big Sur is a gorgeous place for a high-class getaway with an outdoor vibe. Guests will feel like they are camping, but with all of the luxuries of home. The cabin style rooms blend in perfectly with the redwood trees surrounding them. The features in each room, including natural Kirei board in each bathroom, make guests feel as if they are at one with nature. Glen Oaks Big Sur is the perfect place for outdoor-loving travelers.